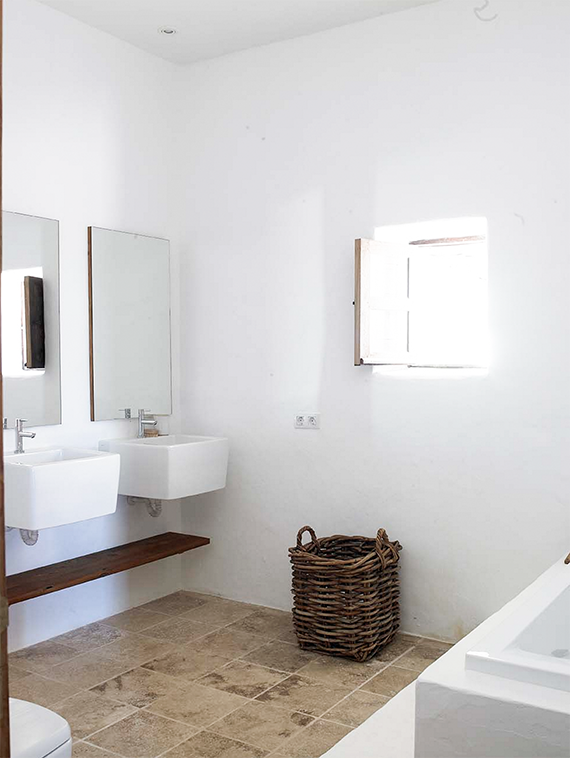 This simple, spacious and understated bathroom, designed by Blakstad, would probably be the bathroom of my future summer home, somewhere in the hot southern seashores of Crete. If you are in the mood for some serious summer estate design check out their amazing portfolio but be warned; you will badly need a vacation right after that. 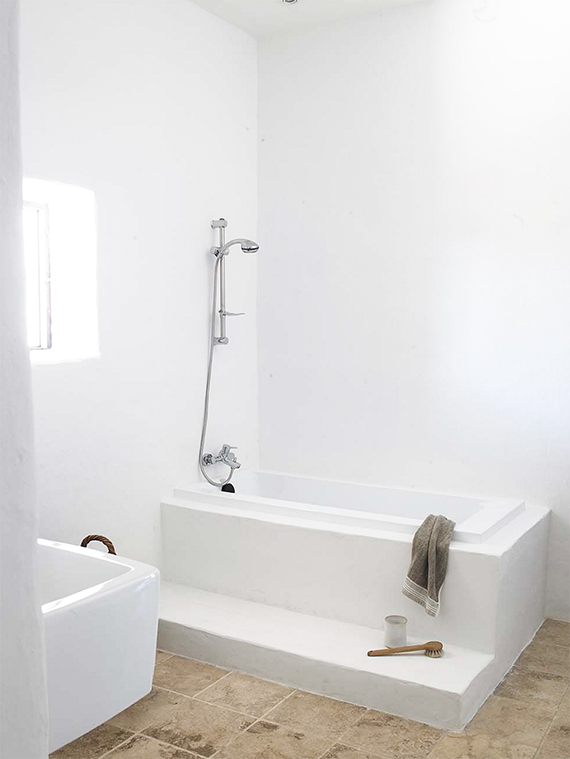 1 comment on "Gorgeous minimalistic country bathroom"